Follow this list across the length and breadth of the New Zealand's South Island to unearth some real hidden kayaking gems. You’ll enjoy seriously good places not many people can say they’ve even been. Better yet, you could have the water all to yourself! Kayak in New Zealand off the beaten track. 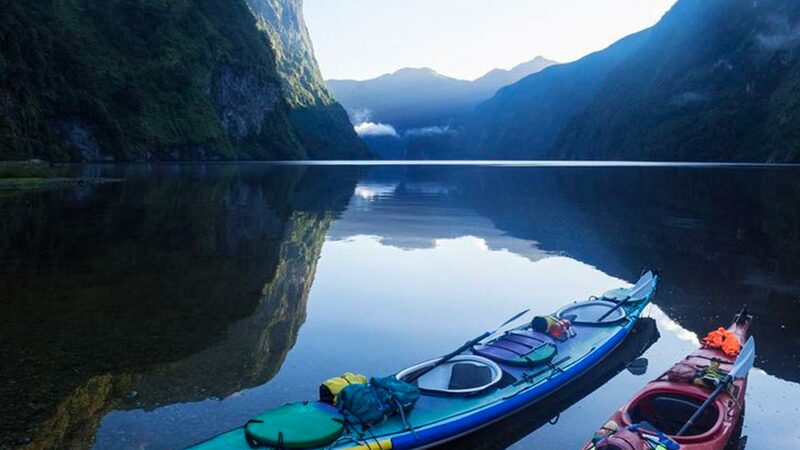 New Zealand has plenty of famous rivers, lakes and family-friendly areas ideal for kayaking. 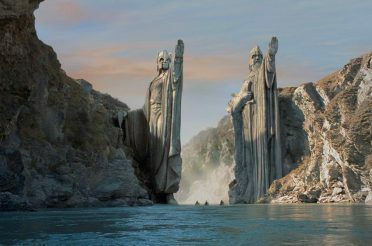 But there are more amazing kayaking places in New Zealand than just the well-known jewels. Only a 25-minute drive from Franz Josef Glacier, Okarito Lagoon is a little hidden oasis that generally enjoys better weather (less rain) than places further up the New Zealand's West Coast. 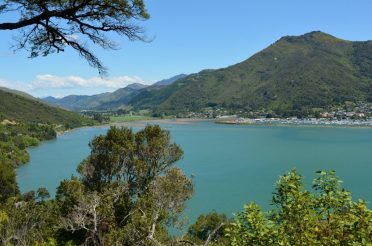 It’s a tiny town perched on the edge of a gorgeous lagoon providing gentle kayaking with beautiful views – lush native bush in one direction, snow-capped mountain peaks in another. 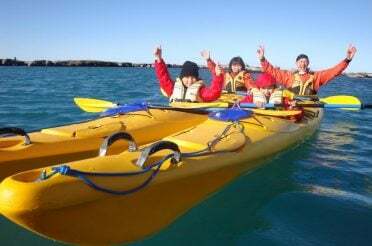 Okarito Kayaks are who you want to contact for kayak tours on Okarito Lagoon. They provide all the gear you could need (stable double kayaks, water skirts, dry bags, life jackets, even information booklets and maps) and are also known for making the best coffee in town! 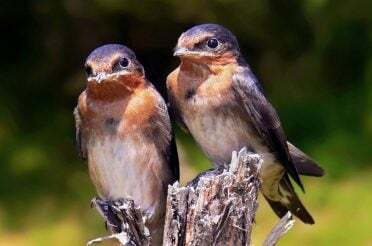 The area around Okarito is brilliant for bird watching, and it’s one place you can hope to see a kiwi in its natural environment. So don’t be in a hurry to move on. Stunning landscapes surround the skinny Mavora Lakes between Lake Wakatipu and Lake Te Anau, on the eastern fringes of Fiordland National Park. You won’t find busloads of tourists and processions of rental cars here. You will find, however, some very decent stretches of water for kayaking. Parts of the lake are pond-like, ideal for easy paddling and beginners; other parts provide narrow chutes and white water, often used by local colleges and professional instructors to hone their skills and practice fundamental kayak techniques away from the crowds. 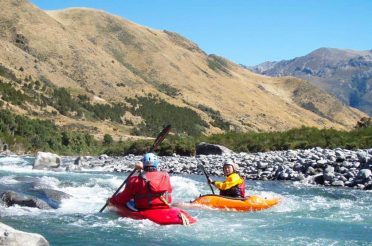 You’ll be properly secluded here, and if you’re not confident finding your own way and bringing your own gear, ask one of the kayak tour operators in Te Anau or Queenstown about the possibility of a guided kayaking trip up to Mavora Lakes. You won’t be disappointed. Very few places – and certainly none on the tourist trail – evoke as much of a chilled-out, cool kiwi vibe as Karamea, at the very top of the West Coast of the South Island. Wedged between the mountains and the sea, this laid-back town is popular as a place to rest and recuperate in peace and quiet after completing the famous Heaphy Track. However, if you’re feeling active you’re in a great spot, too. 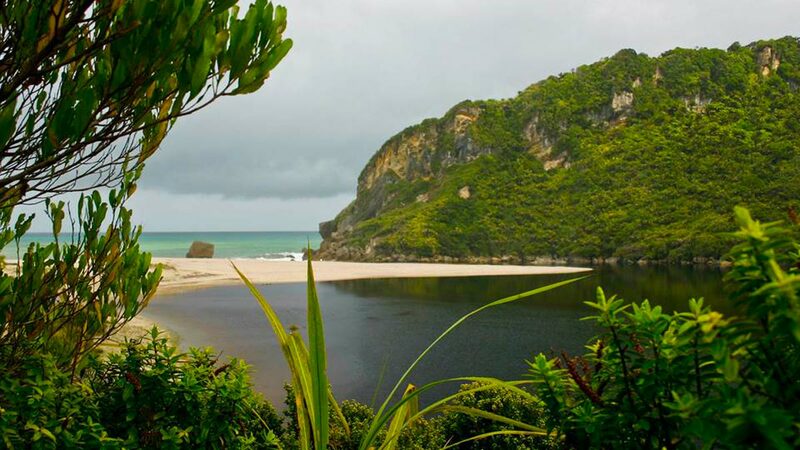 From Karamea you can kayak on three peaceful lagoons or try one of three fantastic rivers around Karamea. 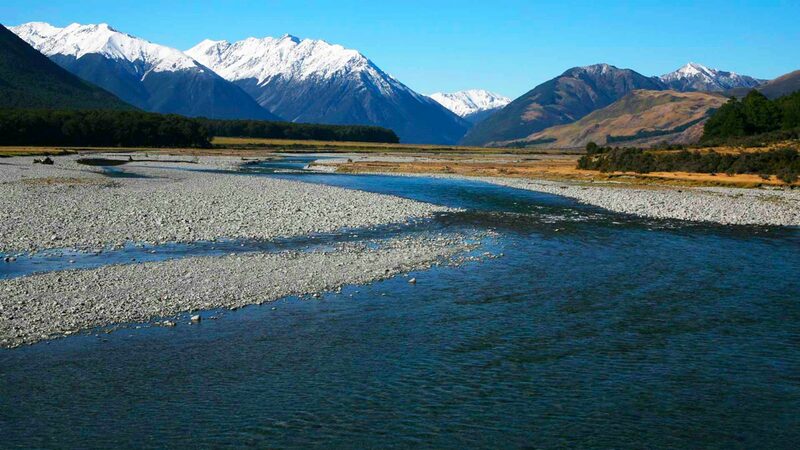 These rivers between them cover Grade 1 (Oparawa River), Grade 2 (Karamea River) and Grade 3 (Mokinui River) difficulty levels. 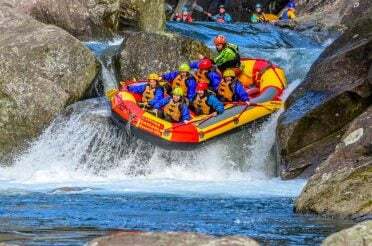 Visit Karamea Outdoor Adventures for information and bookings. 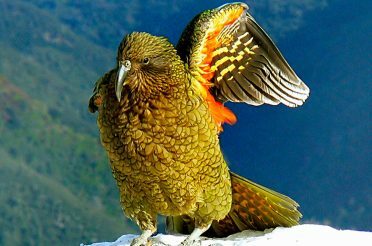 Get as deep into Fiordland National Park as possible and up-close and personal with the stunning landscapes that make it so famous. Larger but far, far less crowded with tourists than neighboring Milford Sound, Doubtful Sound is a casual kayaker’s dream. The water is dead still and looks like a mirror, which is a good thing because the awe-inspiring forests, rocky peaks and cascading waterfalls deserve to be seen twice. You can only access Doubtful Sound by water, so it’s essential to book a boat tour, or at least a zap across Lake Manapouri by water taxi or boat. 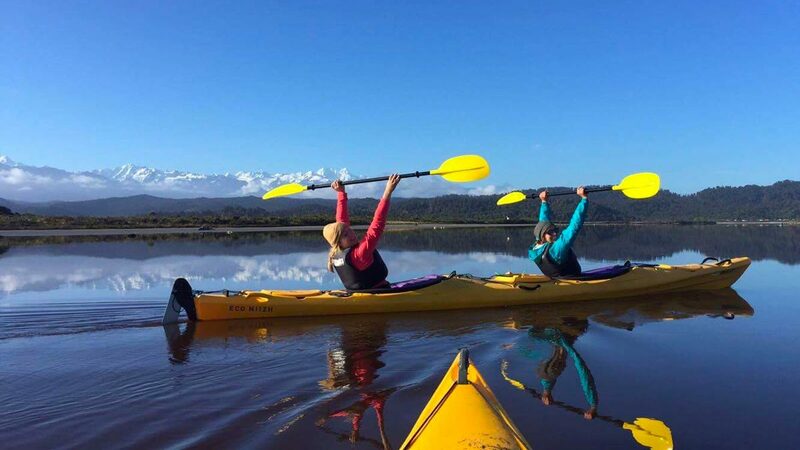 There are many local companies offering full-day kayak tours from Te Anau and Manapouri, so you can choose something that suits you. Many include picnic stops on beautiful, empty beaches. A heaven for rare, native New Zealand flora and fauna, Canterbury’s Lake Sumner area is a pristine region of crisp sub-alpine lakes and lush beech forest, all woven around and between rolling mountain passes. 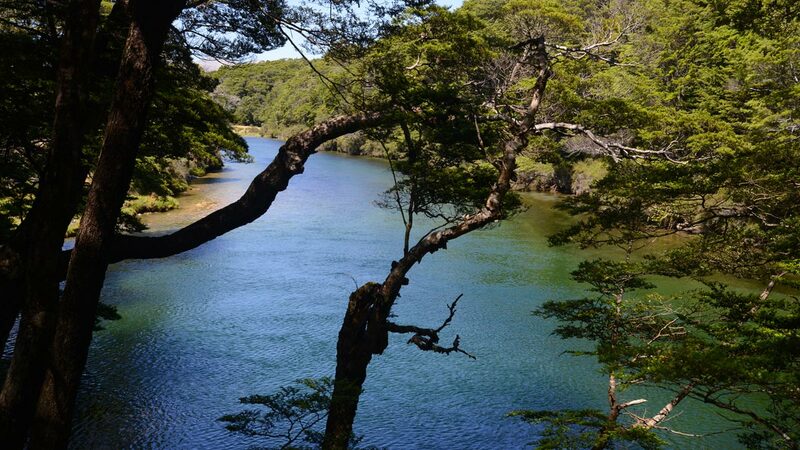 Lake Sumner is best known as a fantastic mountain biking and hiking/tramping destination. Though if you’re up for a paddle you’re also well catered for. This is slightly more serious stuff here, as it’s white-water rafting rather than casual kayaking. Still, no experience is necessary and it provides an adrenaline rush and fun day out you won’t forget in a hurry. 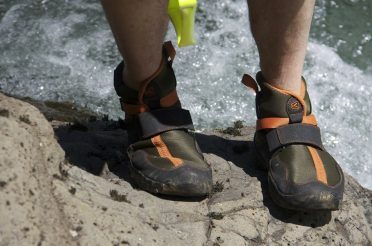 Contact Southern White Water to book a tour and you’ll be navigating a rocky gorge with a paddle – while taking in the stunning scenery of course – in no time.